Actor Same Page married Cassidy Boesch in 2014, and the couple have experienced plenty of milestones, including having their first child, a son named Logan, back in 2016. 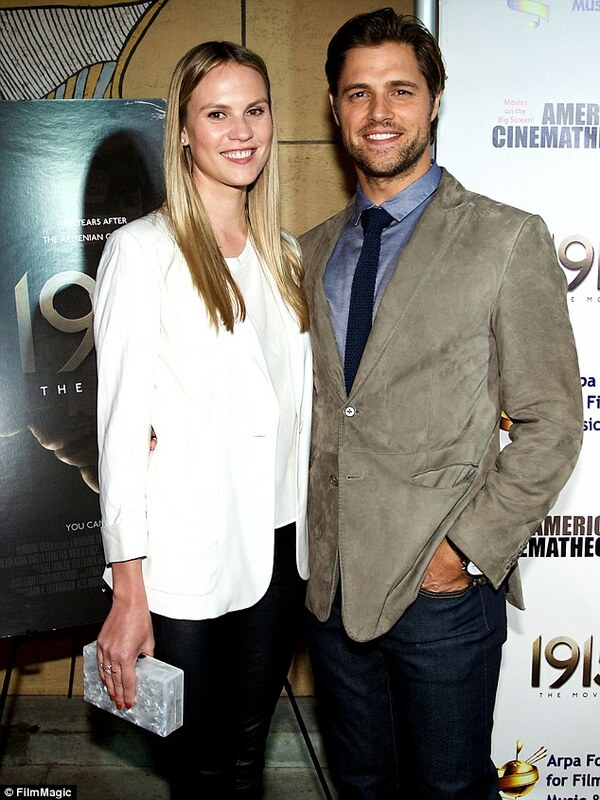 The actor recently opened up about how he met his wife of nearly four years, Cassidy Boesch. “One year, my best guy friends and I made a solemn promise to stay single the whole summer. Two weeks later, I met my wife," he explained. "I went to my friends and said, ‘Hey, guys. So, I meant that promise when I made it, but... I’m out.’ I hadn’t been looking for a relationship, but I recognized the greatest person in my life when I saw her."